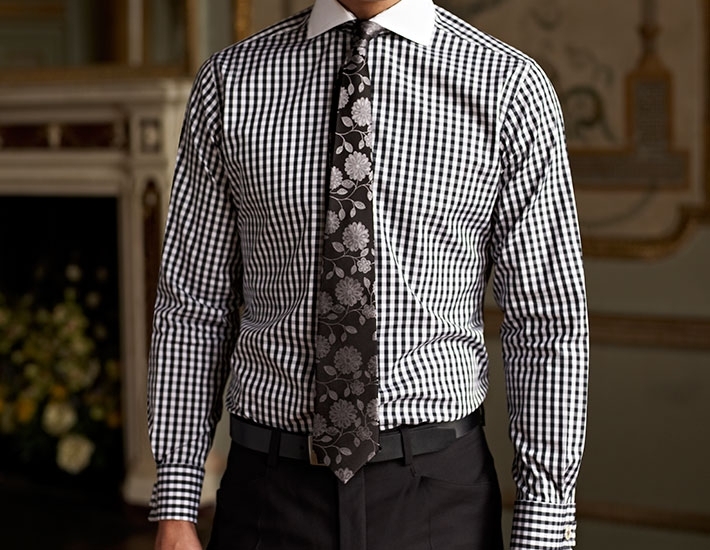 The secret of a made to measure shirt is a feature learnt for military tailoring. 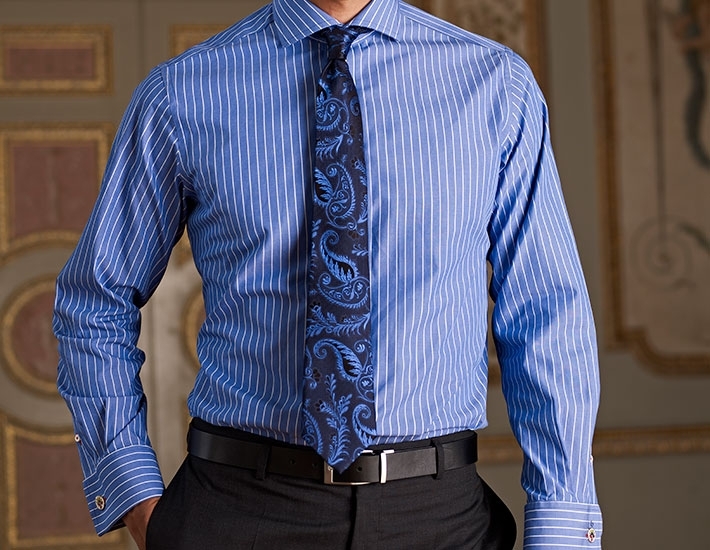 The higher the armhole is cut towards the underarm the less restrictive the shirt becomes. 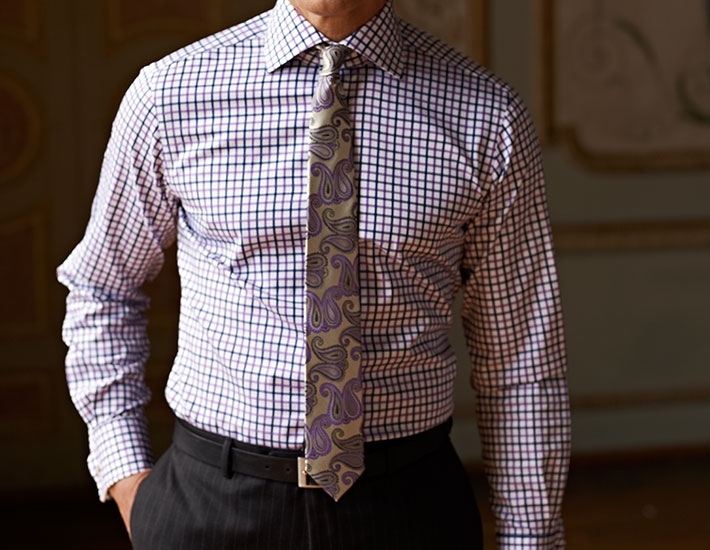 A ready made shirt has to have a lot of allowance to fit varying body shapes. 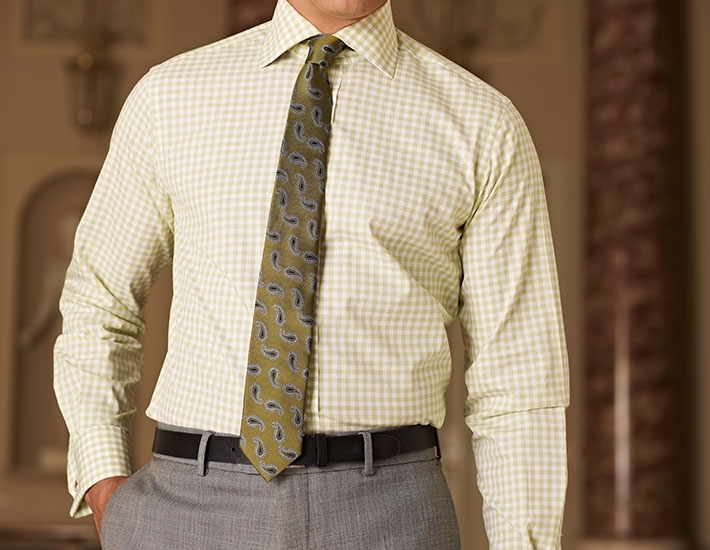 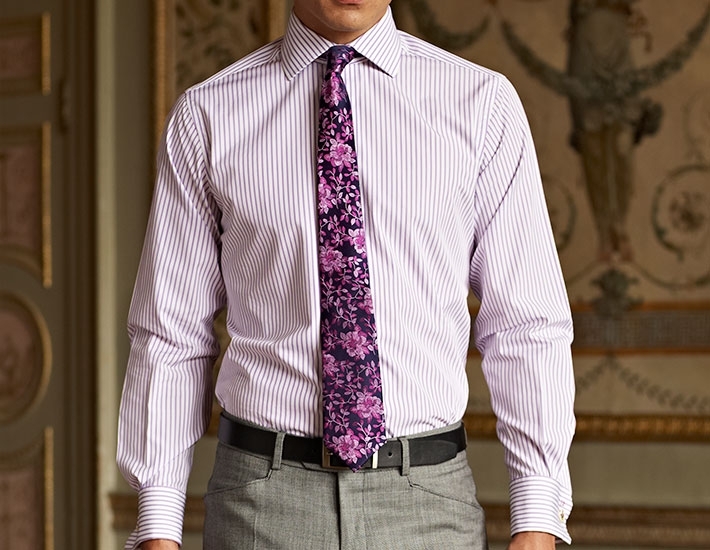 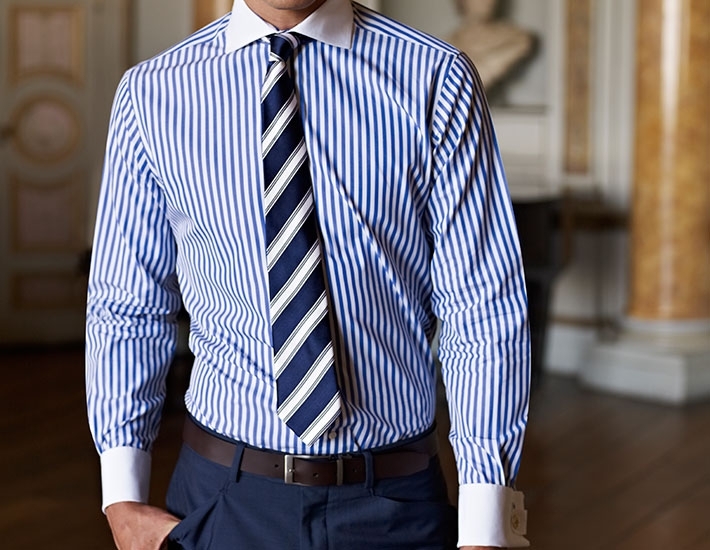 A Bespoke shirt is made specifically for each client to allow the maximum of comfort.